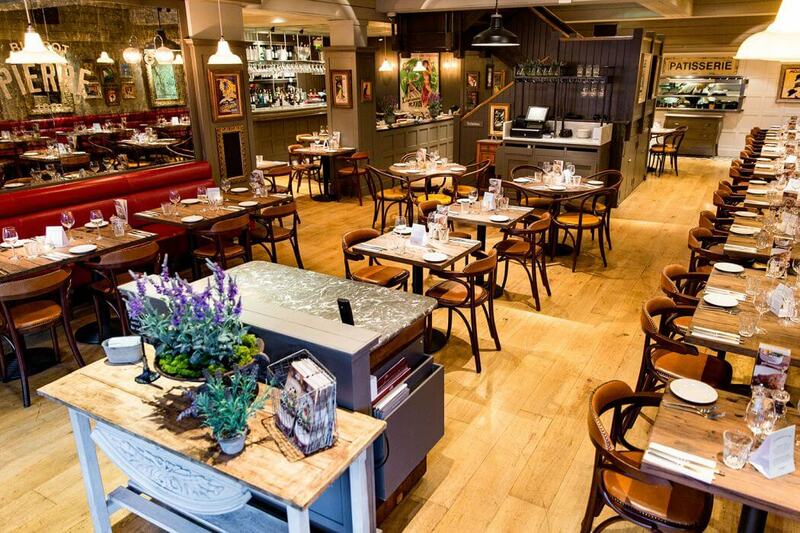 Affordable French cooking in the heart of Stockton Heath's vibrant shopping area. 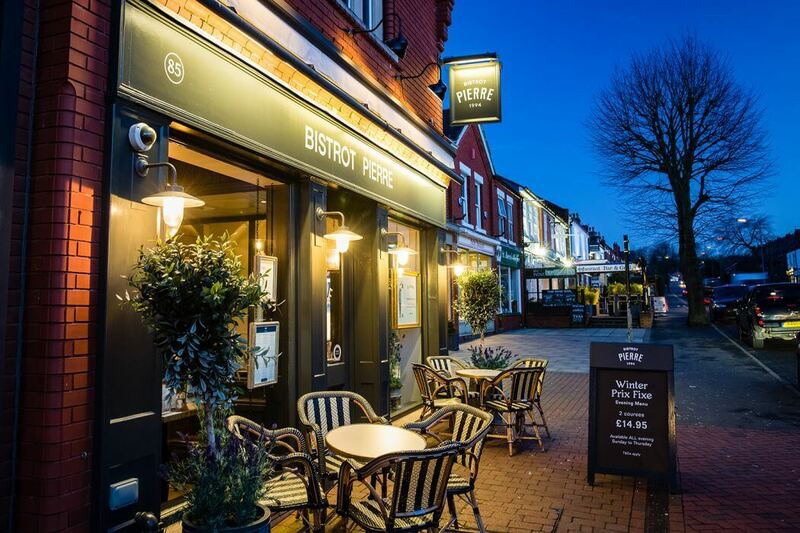 Stockton Heath's Bistrot Pierre is a great place to sit and watch the world go by. 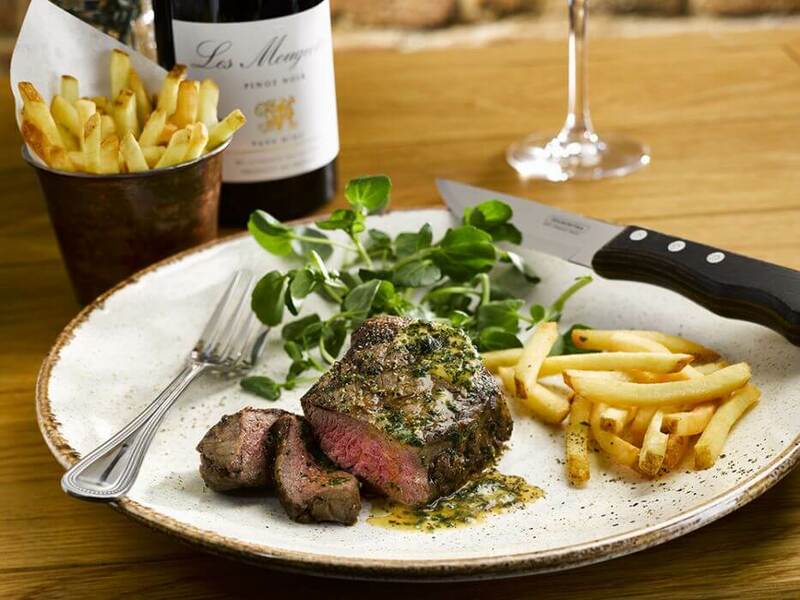 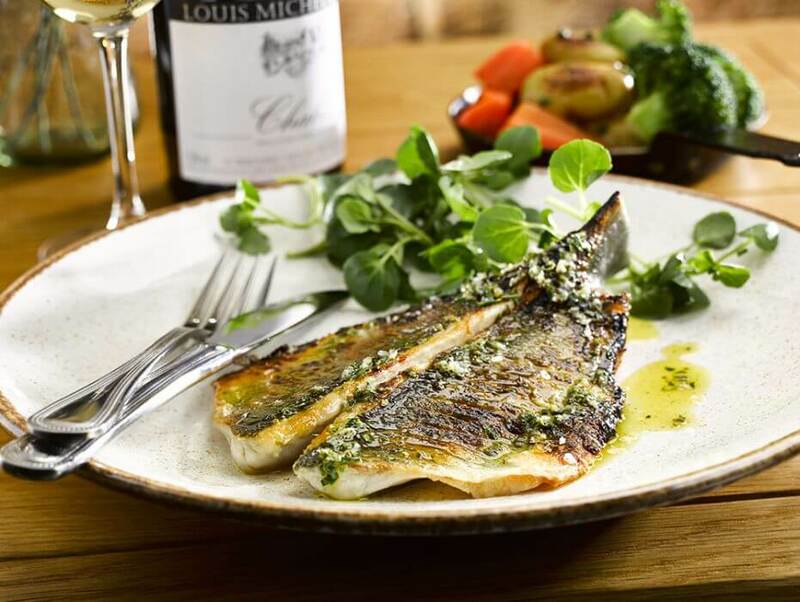 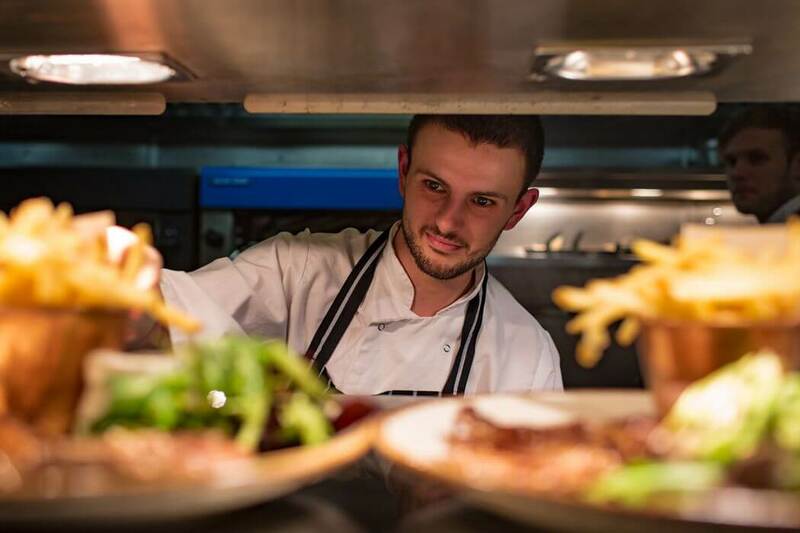 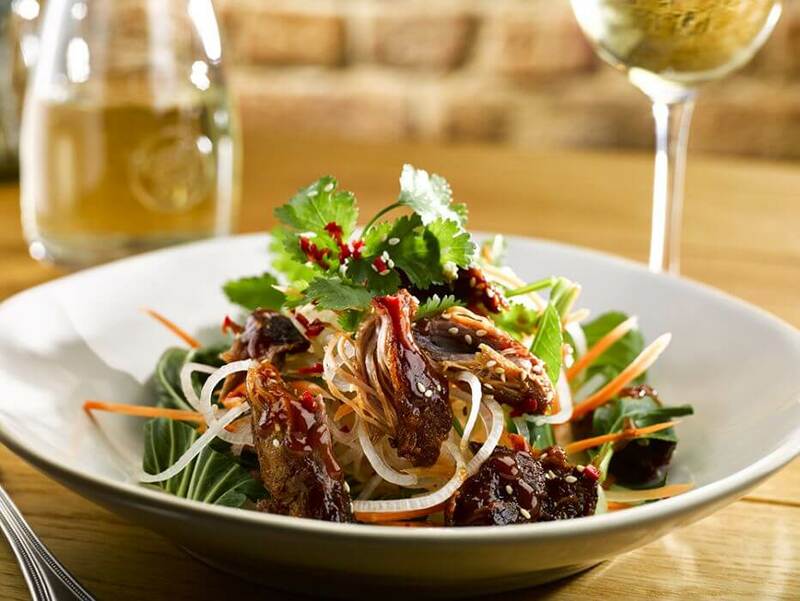 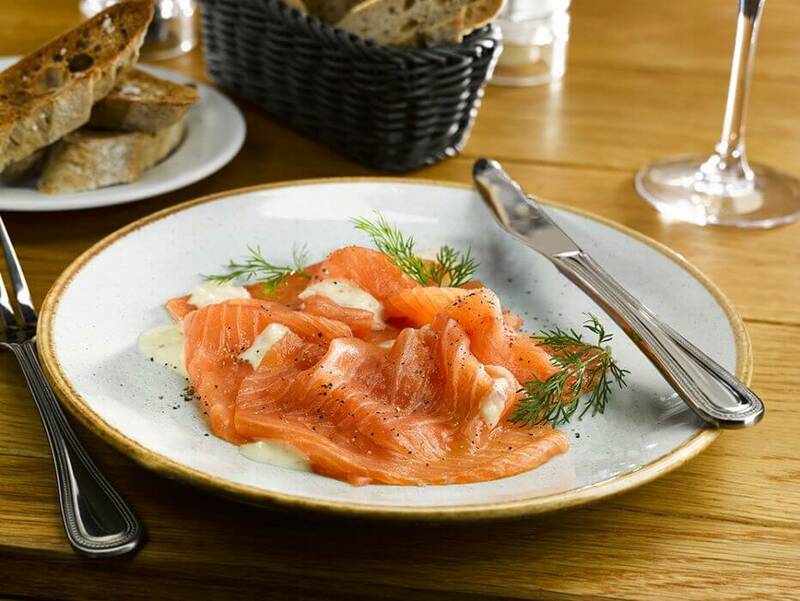 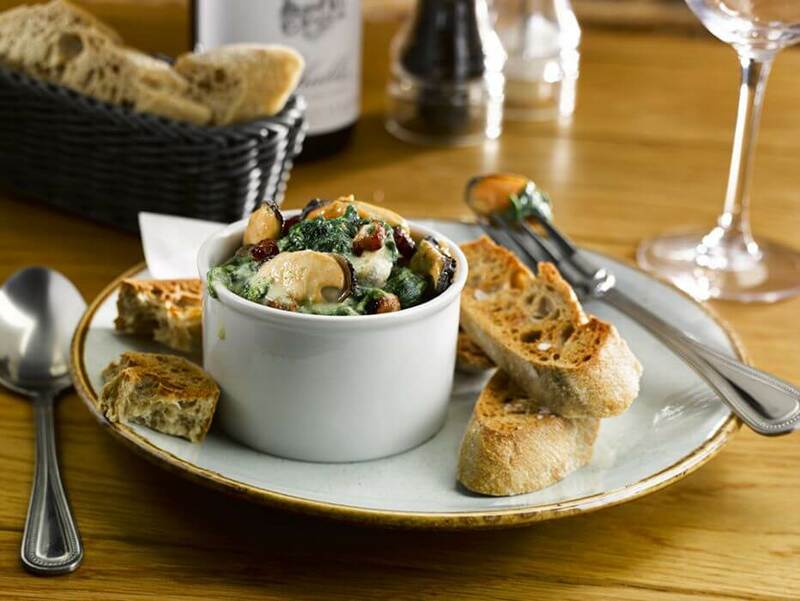 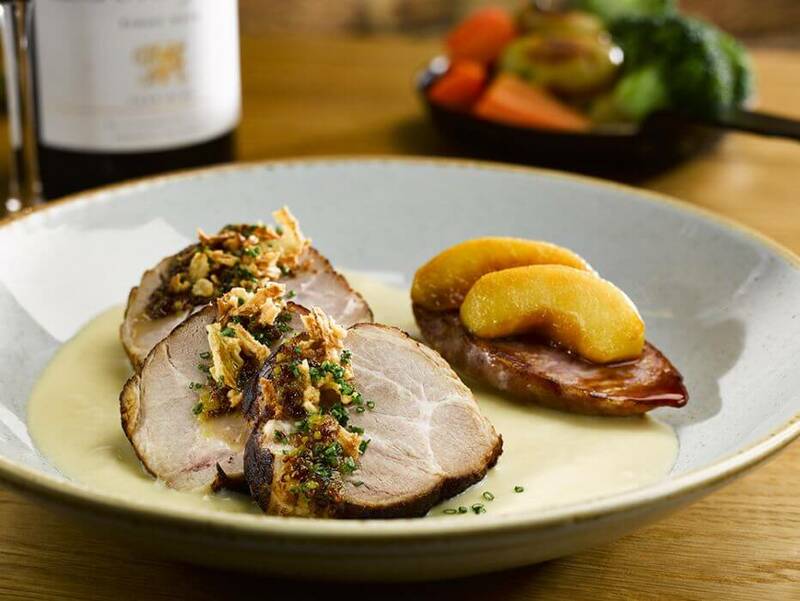 It's all about great-value French cooking and seasonal menus, combining French bistrot classics such as steak-frites, boeuf bourguignon and crème brûlée with their own take on regional favourites like confit de canard and paté de campagne. 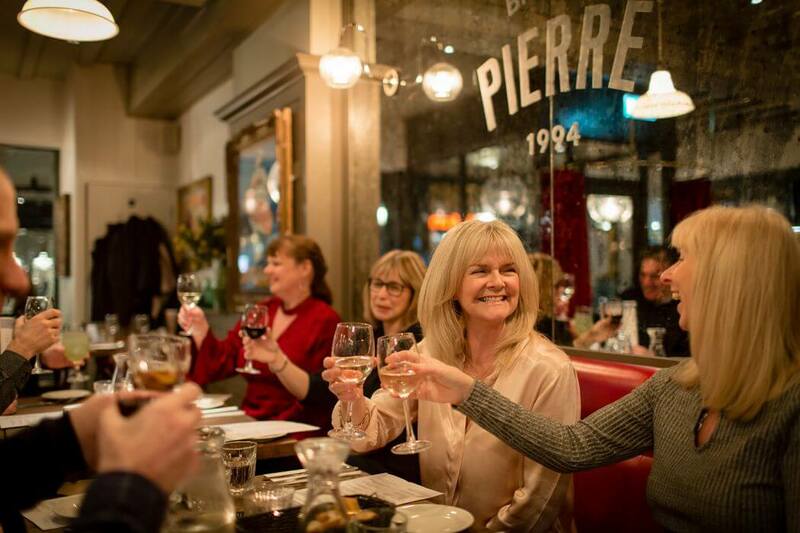 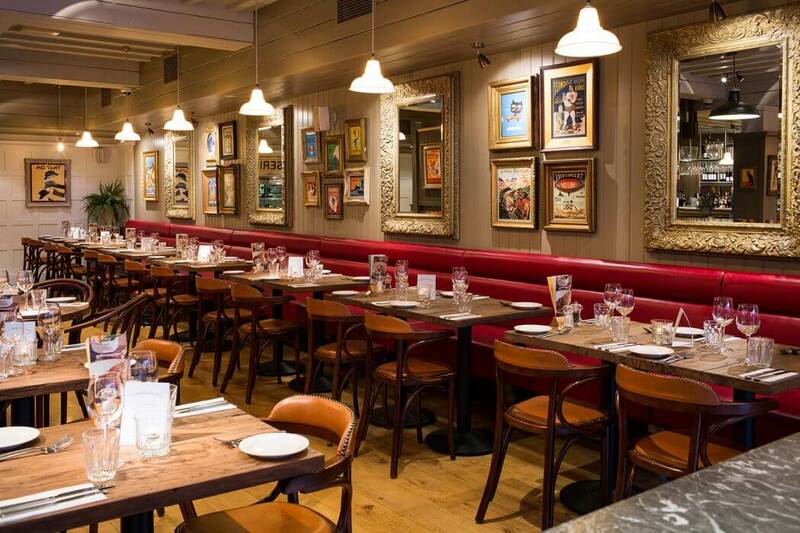 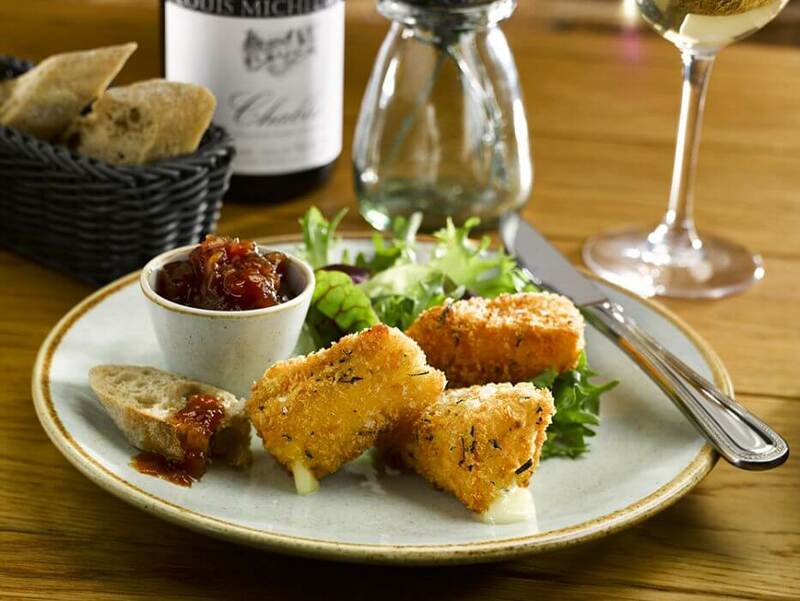 This relaxed and friendly bistrot has real character and is the place to go for any occasion. 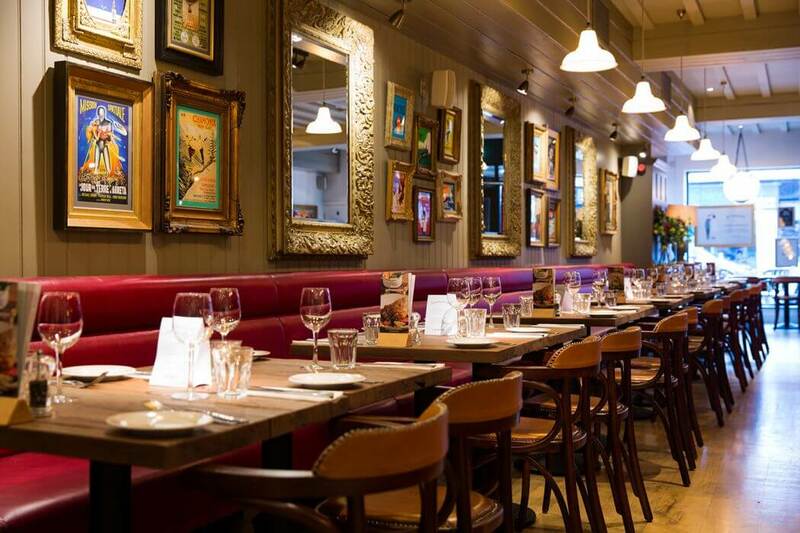 It can seat up to 95 diners and is open every day for lunch and dinner and for breakfast at weekends. 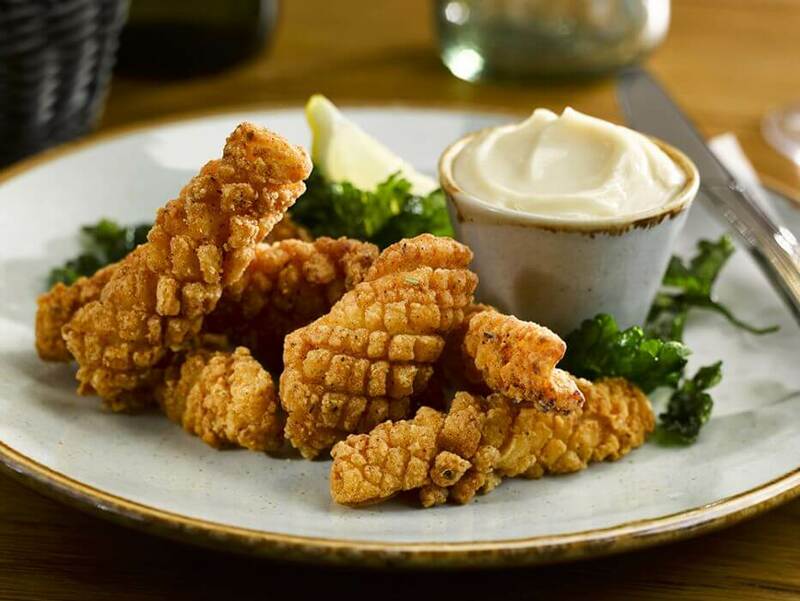 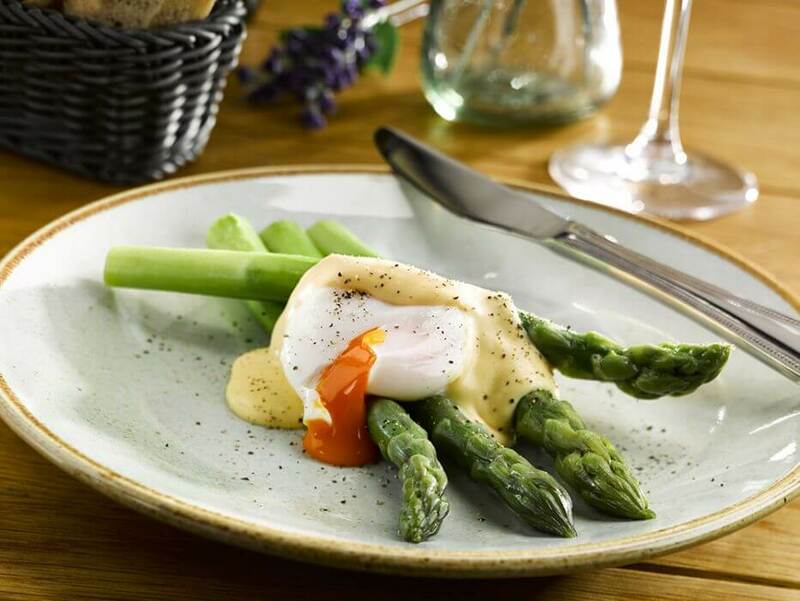 Throughout the week there's a great choice of special dining deals too with lunch starting from £9.95 and on weekends and Bank holidays you can enjoy breakfast from £4.95. 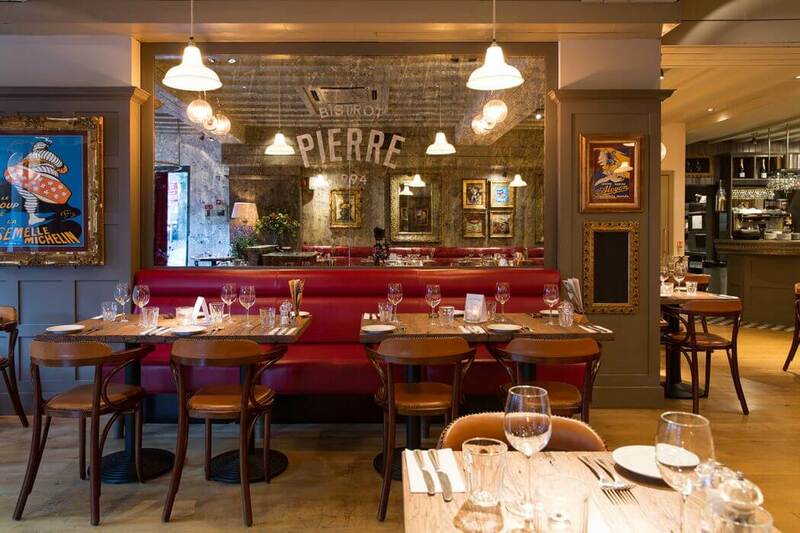 Reservations can be made at www.bistrotpierre.co.uk. 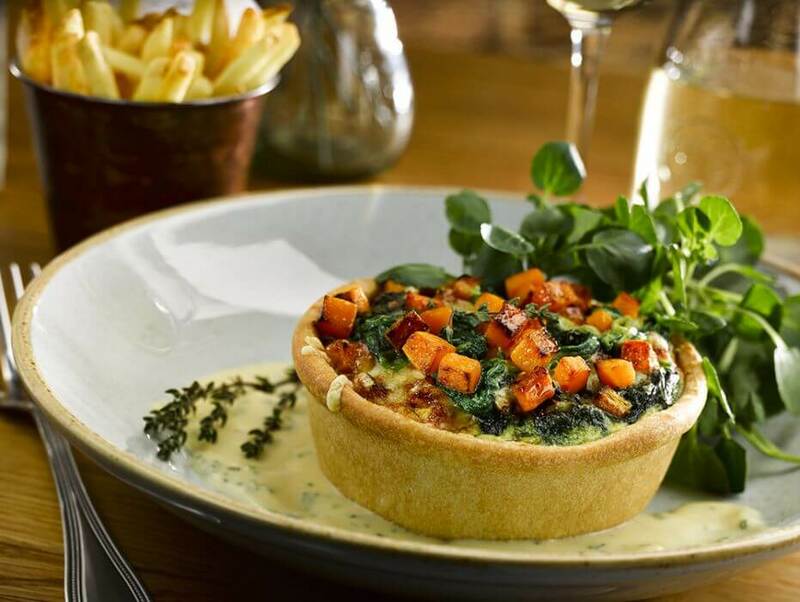 Dine in the window to watch the world go by.